Do you have debt that you want to pay off? It is estimated in the UK that there are 8.2 million adults who have ‘problem debt’, with one in four young adults (between the ages of 25-34 year olds) as the group who are most likely to be in problem debt. It can be incredibly daunting to begin to tackle the mountain of debt that you have, and be unsure of where to start exactly. The first thing that you must do is to add up all of your debts – it’s likely that there are a bunch of credit cards, loans etc – so collect all of the paperwork for them or look at the direct debt section on your internet banking (you could also check your statements). Acknowledge that burying your head in the sand is not the best way to go about this – take a deep breath, count it all up and we can begin to work on a plan for you to pay it all off. Stop spending money. The more money that you have to pay off debt, the better. This is not a recommendation to go and live in a cardboard box and not eat any food, but simply to cut back to the necessities. Whilst everything seems like a necessity this day and age, I promise you that you can live without your TV – in fact, this will not only save you money but put you in a better position of earning more money because you will not be wasting time watching TV. Anything that you outsource. Is there anything that you pay people to do that you could do yourself? Examples could include cutting your hair, washing your car etc. 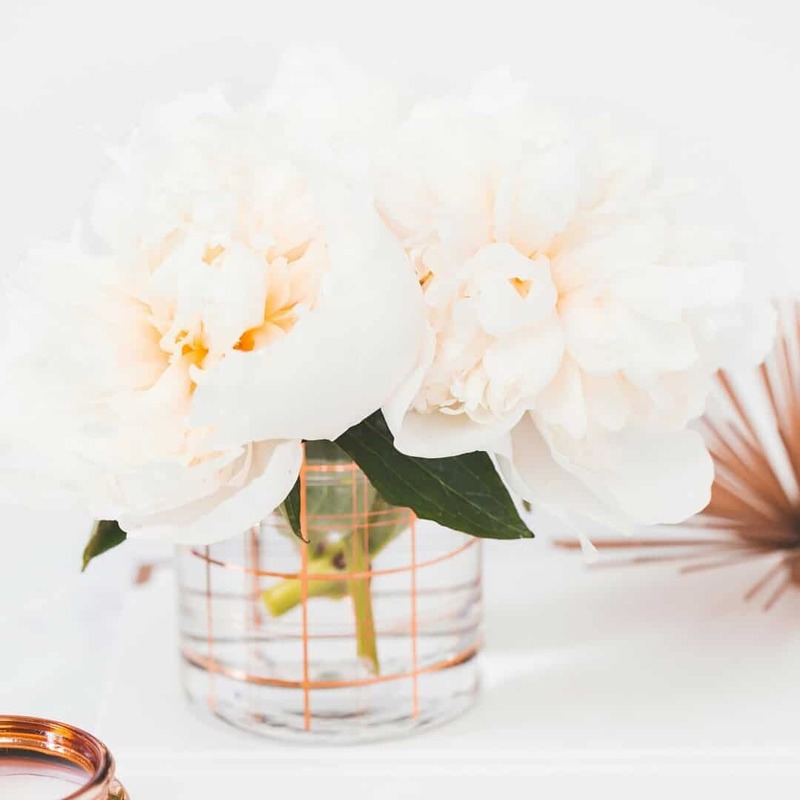 If you have come across my blog before, you will know that I am pretty passionate about creating a budget for your finances. They get a bad rap – and it’s about time that stopped. Budgeting is the best way for you to not only pay off debt and be sensible with your money – but to live your life to its full potential, because you will only be spending money on the things that truly matter to you. Would you rather buy a coffee every day or start your own business? Would you rather eat takeaway every night or retire 10 years early? Those examples may seem a bit extreme, but they are quite tame in comparison to what some people are able to achieve when they put their money to work in the best way possible. Have you heard of this debt payment method? It means you pay off the smallest amount of debt first (whilst still paying the minimum balance on the other debts) and then once that has been paid off, you add it to another debt to pay off. List all of your debts in order of the smallest balance amount to the largest. This is where the debt snowball method differs to other methods – it doesn’t look at the debts in terms of the interest rates. However, make sure that your debts are on 0% interest if possible, I did this with one of my credit cards and moved it to my other credit card which was 0% already. It enabled me to pay down my cards much faster. Make sure that the other debts are set up to receive the minimum payments – I recommend that you set this up to be automated. It takes little time to set up a direct debit in your internet banking, and will ensure that you are not late with any payments. Throw all of the money that you can at the smallest debt. Once you’ve cut your expenses down and have cancelled all of the excess baggage, you should work on earning some more money. Even if you already work really hard and long hours, just remember that this will not be forever. It’s a temporary measure to enable you to pay off your debt faster, and is so worth it. You could get an additional job and do it for a month if you are unable to keep doing it – but think of the extra money that you could earn. 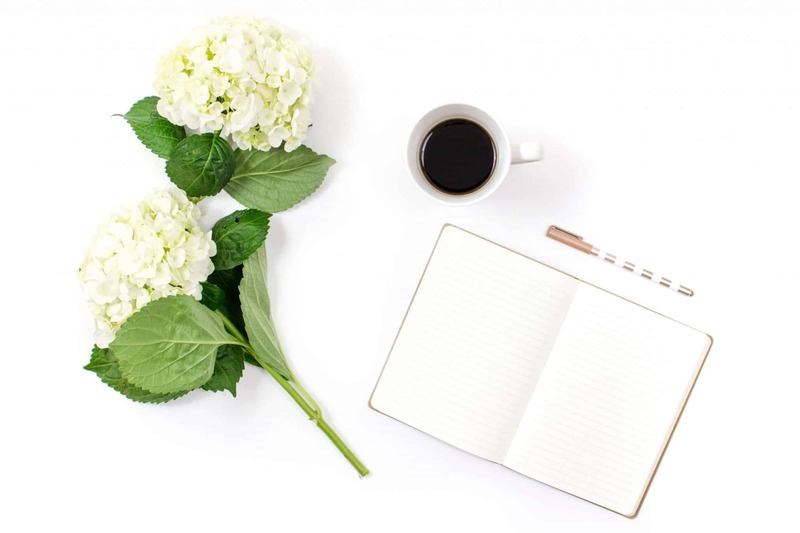 I have a bunch of articles with ideas for you to earn extra money, such as mystery shopping, matched betting, blogging, dog boarding, completing surveys, re-selling, and I even have a post which lists 100 side hustle business ideas. Pay off your smallest debt. Once that has been paid off, add the amount that you had been chucking at it towards the next debt in the queue, in addition to its minimum payments. Keep going until all of your debts are paid off! 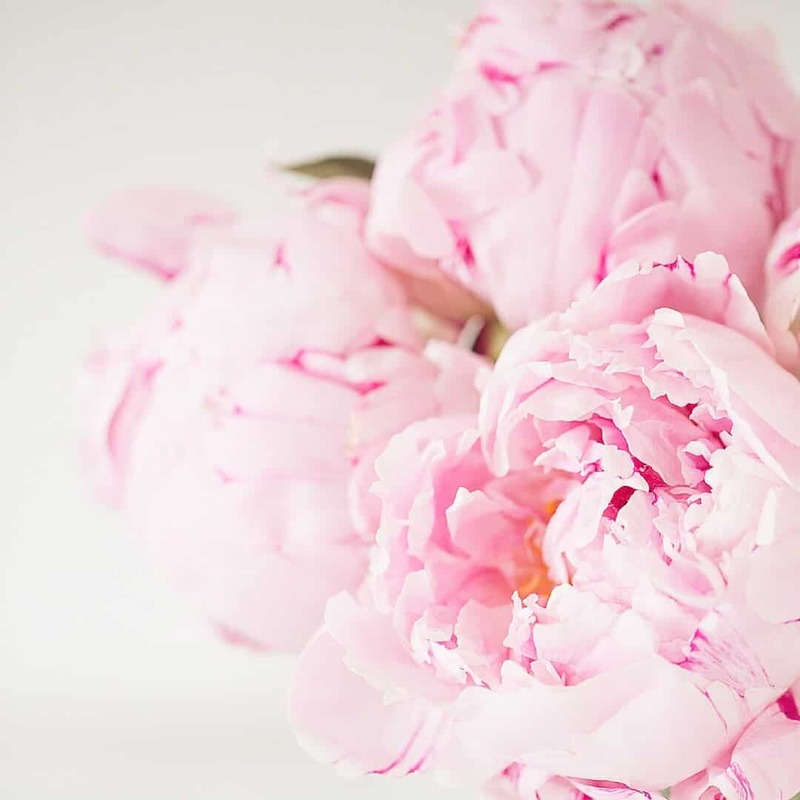 This method is best for keeping you motivated and inspired on your journey. If you start first with your biggest debt, it will take you longer to pay off, so you may feel like you aren’t getting any results for your hard work. 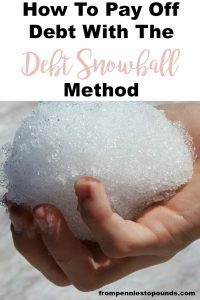 With the debt snowball method, you can get rid of debt after debt much quicker, especially if you have managed to transfer them to a 0% interest rate. Credit card 1 – 0% interest rate. Credit card 2 – high interest rate. Transferred it to the 0% credit card. Loan – highest interest rate. I moved my credit card with the high interest rate to the card with the 0% interest rate and paid that off. The reason that I did that is because there was only a certain amount of time that it had before the 0% would run out, so I wanted it gone before interest was added to it. Once that was all gone, all of the money that had gone onto it went on my loan. It’s almost all gone! I’m not telling you that it’s going to be easy. I’m telling you that it’s going to be worth it. It will be hard, and no-one will tell you that it’s not. However, it will be worth it. There are many people who go through life thinking that their debt is just ‘one of those things’ and will never be paid off. However, there are many who have paid off incredibly huge numbers of debt, and are enjoying their life to the full. No debt is one of the best things that you can do for yourself and your family. There’s plenty of support available, and advice from others who have paid off debt to motivate and encourage you. I definitely recommend keeping things around that keep you motivated – do you respond well to blogs, podcasts, books etc? 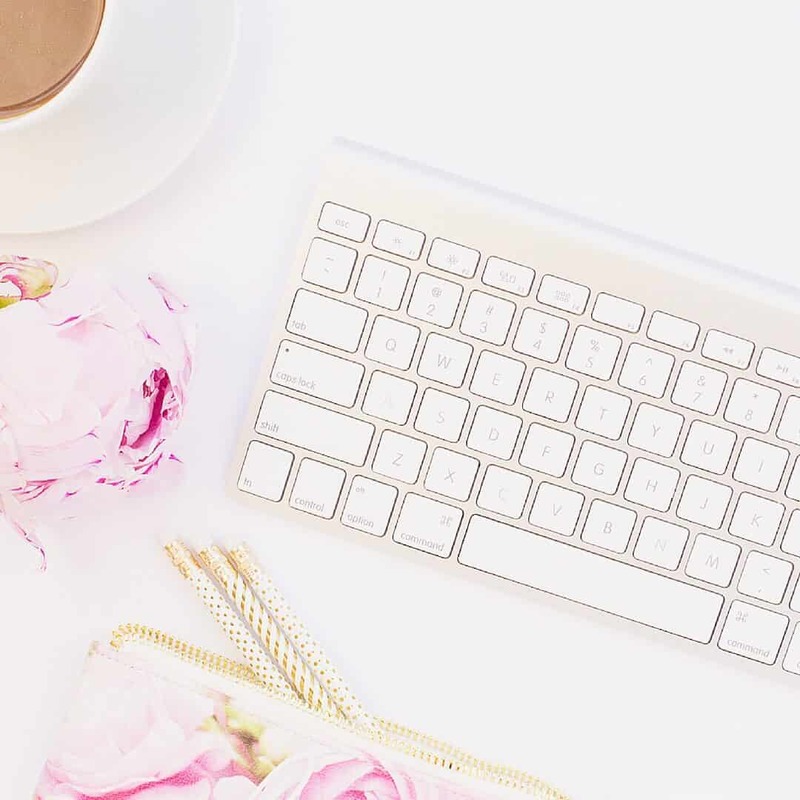 Set up an Instagram account just for your debt journey – there is an amazing community over there that I am so happy to be a part of – it’s full of people sharing their tips and tricks, highs and lows, and keep each other motivated. I wish I had discovered it sooner! 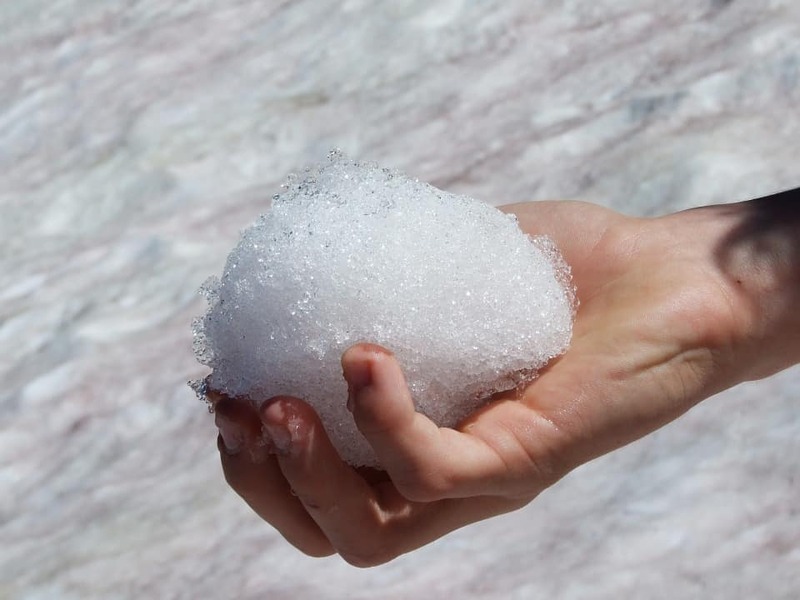 Could you use the debt snowball method to pay off your debt? What do you think of it? Bloggers and debt experts can never agree whether it’s best to repay the smallest debt first or the one with the largest interest rate. I asked two bloggers to say which they thought was best here: https://debtcamel.co.uk/smallest-debt-or-highest-interest/. In the end it comes down to which appeals more to YOU. Thanks for sharing Sara! I’m going to be doing a post soon about the other method. I agree, it comes down to what works personally best for you. nice suggestion, I am been in debt only once and I pay it slowly, undertood the importance to have a budget and stick it, I am now focused on save more money and I am always looking for extra side hustle (work in the cafe during weekend from september till mid of June and do dog sitting from monday till friday) that helping to stay focused on new important financial goals to achieve!!! Love that Giulia! You are doing so well! This is a really detailed and helpful article! I like the snowball method too. I think the biggest advantage is the motivational factor, as you mention. It’s so important to see progress and celebrate the small wins. That helps build momentum and keep you going for the long haul. Congrats on almost being debt free yourself! I am a great advocate of the snowball method of debt elimination. I used this method to pay off 24K debt in one year, believe me it really works. The emotional boost of getting rid of one of your debt however small is enough to wipe out the rest of your debts. Oh wow – that’s amazing! Congrats on paying off so much debt!